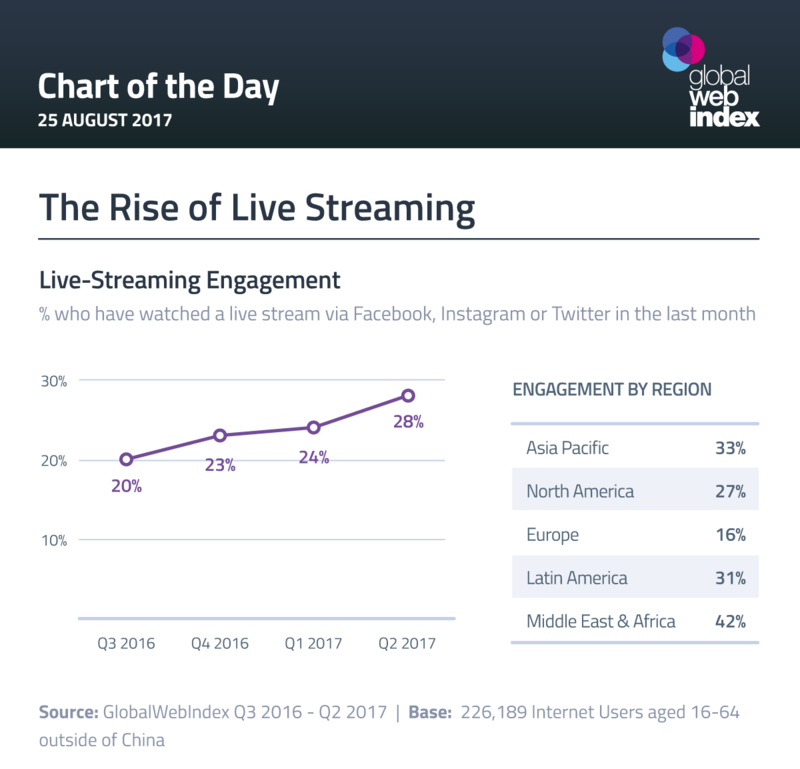 According to a recent report, 28% of internet users who have watched a live stream on Facebook, Twitter or Instagram, up from 20% in 2016. 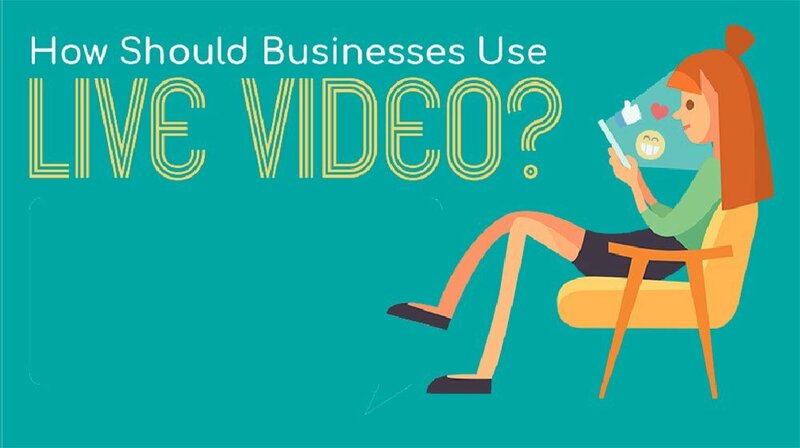 This increase will be due to the number of businesses introducing live stream into their marketing strategy. Social platforms now have live streaming tools such as Twitter, Facebook, and Instagram, making it easier for anyone to go live. What does this mean for marketers? 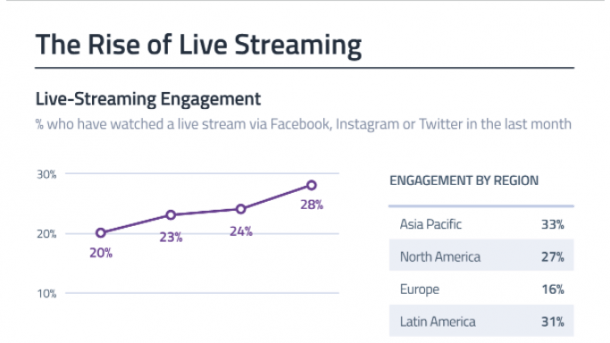 As time spent online on social media increases, more users will be engaging with live video content. Brands need to use this opportunity to reach a larger audience and engage their current customers. It also gives viewers the opportunity to communicate with other users and discuss your products or services. It’s not only good for feedback but can help put a human face on a brand.